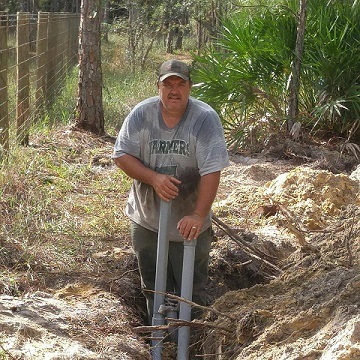 Twin Rivers Electrical Irrigation and Property Maintenance is based in Indian River County, Florida and offers a wide spectrum of services. Locally owned and operated since 1993 we are well prepared to provide a full line of electrical services, irrigation services and property maintenance to residential and commercial business of Fellsmere, Grant/Valkeria, Sebastian, Micco, Wabasso, Vero Beach and beyond. Licensed and insured we are a professional electrical contractor fully trained and qualified with a highly skilled team available 24hrs a day.We are experts in our field and NO job is too big or too small. TwinRiverspm is not just your standard electrical company. What makes us unique is that we provide﻿﻿ Electrical Services, Irrigation Systems, and Property Maintenance. Click the tabs to the left at top of page to learn more about what we can do for you.